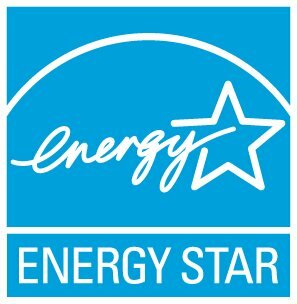 How do I install my ENERGY STAR decal? My certification decal got damaged. Can I get another one?